Category: Role Play Toy. 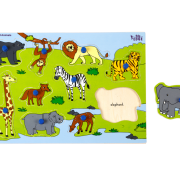 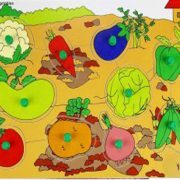 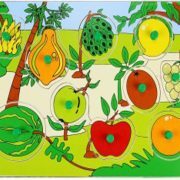 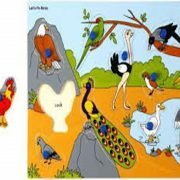 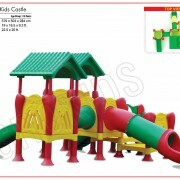 Tags: Educational Mats, Kindergarten School Equipment, Kitchen Toy Play Set, Play School Equipment, Role Play Toy. 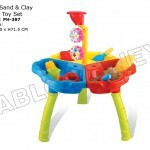 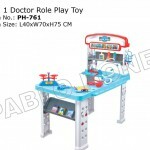 Kitchen Toy Play is an Indoor Kitchen Playing Equipments. 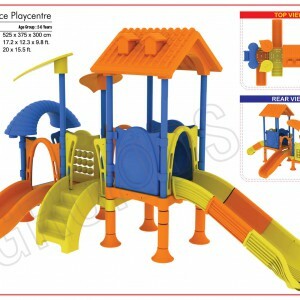 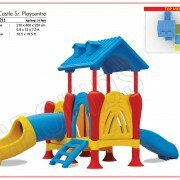 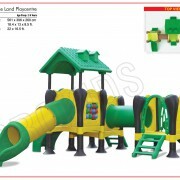 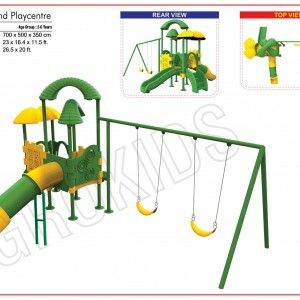 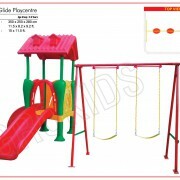 For best pricing, contact our play school equipment dealer in Guwahati – Kidzeduzone.